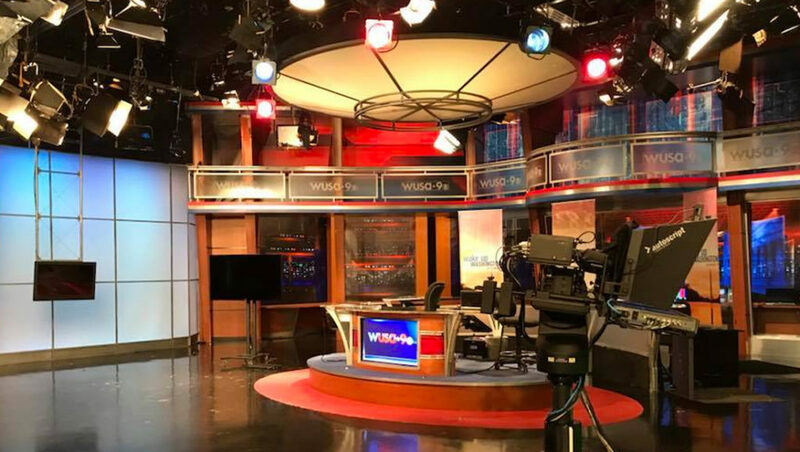 Tegna’s WUSA, the CBS affiliate in Washington, D.C., has moved to a temporary set as it installs a new one. 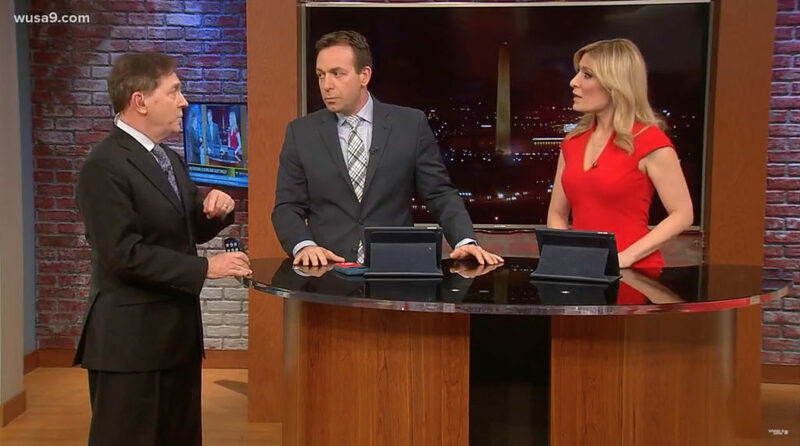 As the new set is installed, the station will broadcast from the set used by “Great Day Washington,” which itself was recently updated with faux brick. That temporary home is what appears to be a projected cityscape background. 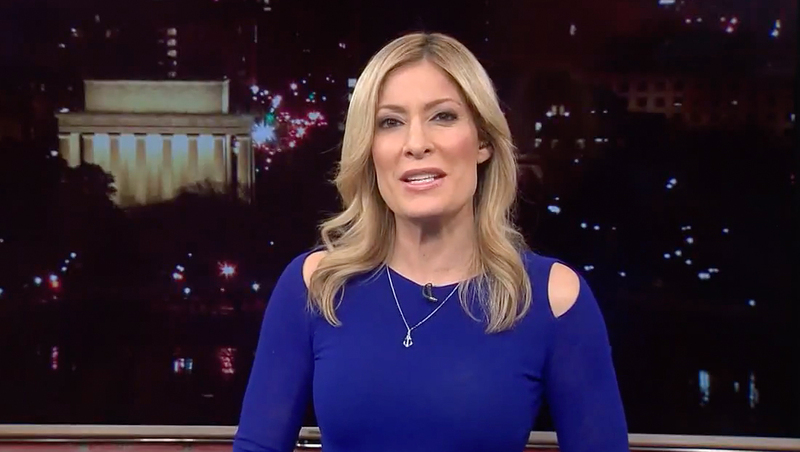 Tegna has been replacing sets in its stations with “in the round” layouts, including at WUSA’s sister station KUSA in Denver.